Dimensions are 257.5mm long, 190mm high and 175mm wide and the battery comes with a free Bluetooth-enabled app for both Apple and Android devices. The app can be configured to send the user a reminder once the battery charge drops below 30 per cent. 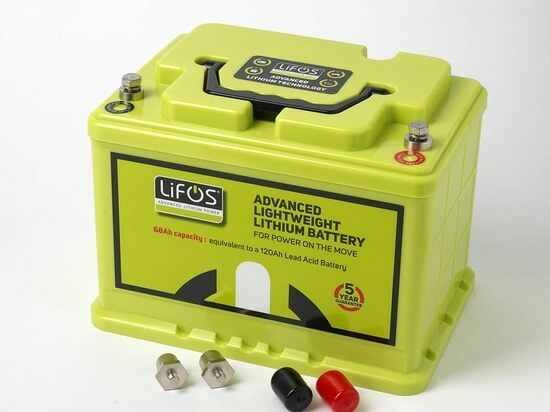 LiFOS is fitted with removable terminal posts so that the ring terminals can be connected directly to the terminal plates. 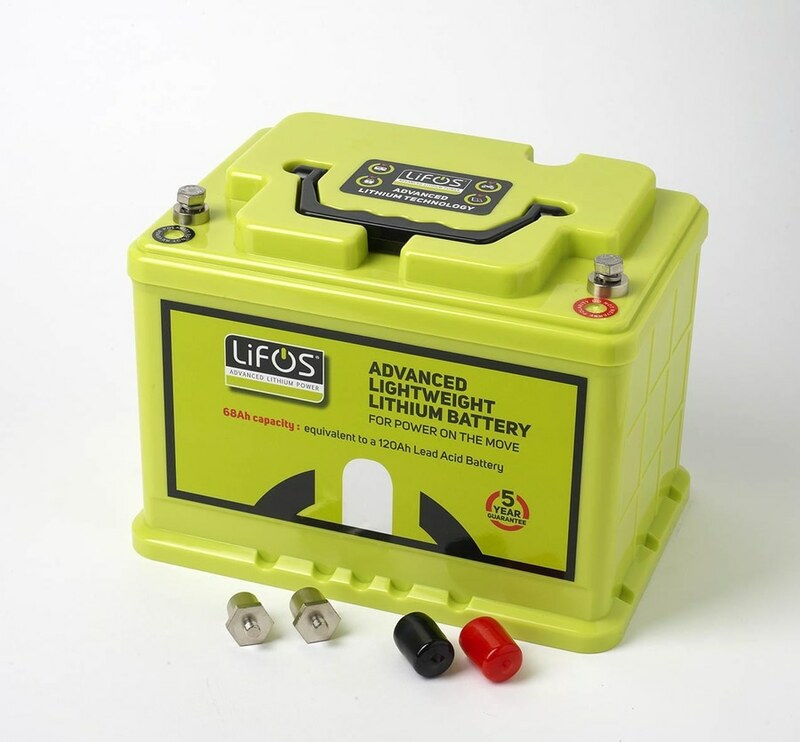 There is also the option of joining two LiFOS batteries in parallel to create double the (AH) capacity.